There’s no doubt in my mind, Melissa McCarthy is an actual queen; you only have to look at her Sean Spicer impression to realise just how iconic she is. 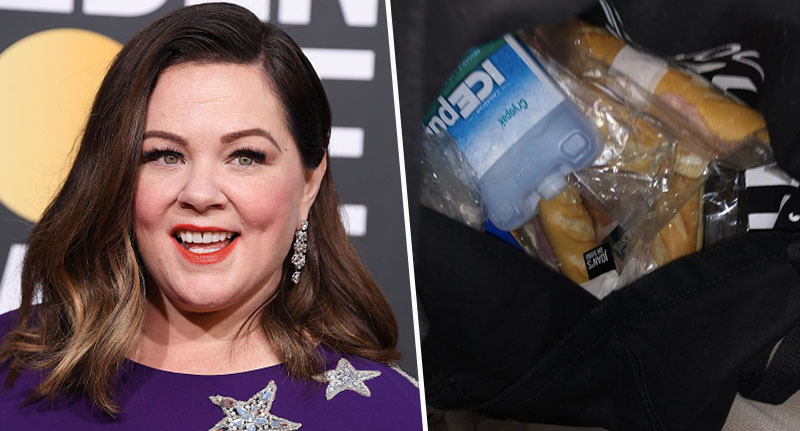 And now it seems she’s not only a queen, but a real life hero too – all because she and her husband smuggled 40 sandwiches into last night’s Golden Globes (January 6). Yep, you heard me right. The couple didn’t want their fellow guests to get peckish throughout the ceremony and so decided to do something about it, in the form of ham sandwiches. 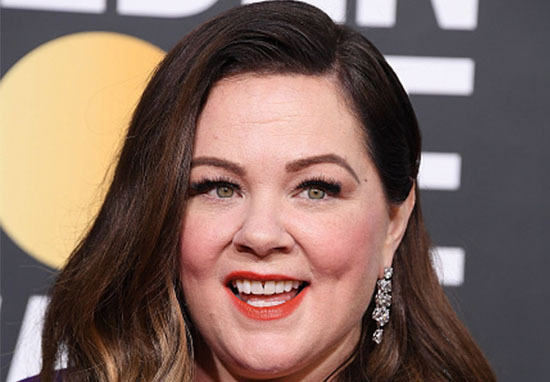 As reported by Variety, many actors miss the fancy dinner served at the Golden Globe Awards due to it being served while most of them are on the red carpet. As you can imagine, it leaves many feeling rather hungry. And who wants hangry celebs at a hugely popular awards ceremony? Enter: Melissa and her actor husband, Ben Falcone. The couple decided enough was enough and brought along dozens of sandwiches to hand out to their fellow actors once the red carpet was done with. I’ve been handing them out to everyone. Next year, I’m bringing hot dogs. And it seems her husband was in on the plan all along, as he posted a picture to his Instagram account, of the sandwiches inside a black bag. I’m not surprised, they look tasty to be fair. And their fellow guests agreed, informing Variety the sandwiches were a welcome relief. Jessica Chastain couldn’t get her head around how the pair had managed to smuggle the contraband in. But it’s a good idea because by the time you get into the ballroom, dinner has already been served, and you’re always so hungry. Olivia Colman, who won Best Actress for The Favourite, even started her acceptance speech by making reference to the sandwiches. To put that into perspective – the very first thing she says, before thanking her family or her co-stars, is, ‘thank you for the sandwiches… amazing’. So I think we can all agree the sandwiches were the real winners. I think the main thing everyone at home was wondering though was whether the sandwiches were the ‘big bear sandwiches with meat and cheese’ that Melissa and hubby Ben make reference to in Bridesmaids, in which the couple co-starred. Hopefully not though, because we all know where those would have been… It appears the guests are safe though – Variety report the sandwiches came from Joan’s on Third, a specialty food marketplace and restaurant located on Third Street in Los Angeles.